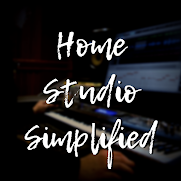 Home Studio Simplified: Are Expensive Cables Worth It? 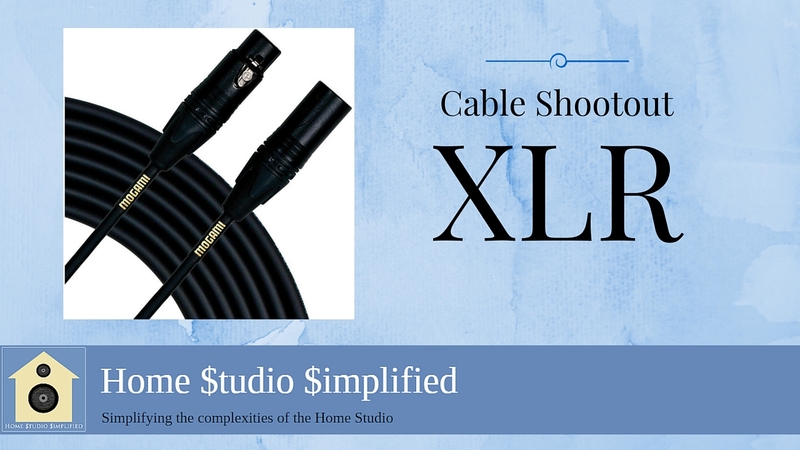 So recently I spent some hard earned money on some cable for the home studio. My intention was to upgrade and expand as my mic locker is expanding as well. The hype out there is telling everyone that the incredibly high end cables will "dramatically improve your tone", so being the skeptic I am, I bought some to test. I thought I would document my findings to help others make better informed decisions about this issue so included below are a couple links to the cable shootouts that I just did. Are the high end cables worth it? You decide. Enjoy!